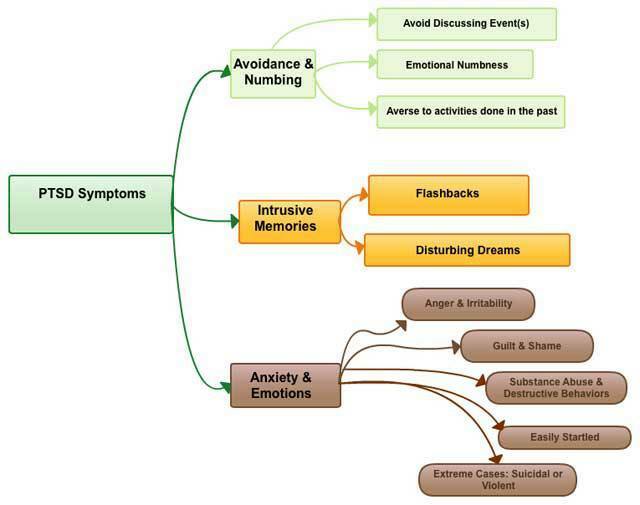 This is a link that shows a graph of the PTSD Symptoms. 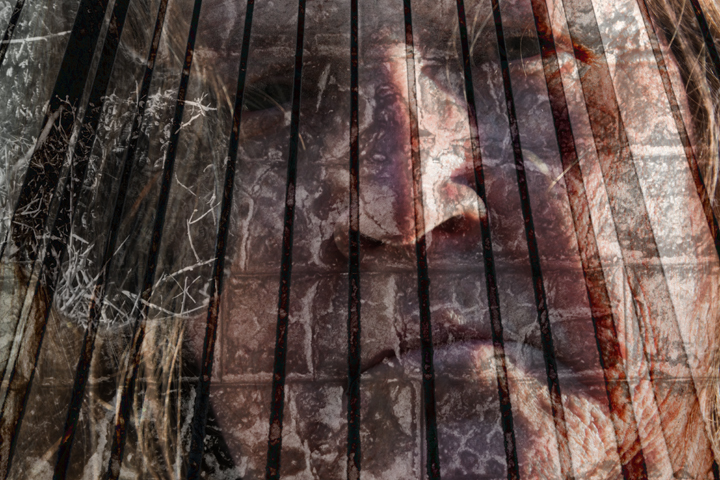 I lived for 40 years with PTSD not knowing it was part of my life. I didn’t ‘connect-the-dots’ of diverse symptoms that when combined makes up PTSD. This chart classifies the array of symptoms into 3 main categories. My difficulty was the numbing masked and covered up my anxiety and extreme emotions. I was always told that I had an over active imagination so my memories were denied. I didn’t believe what I remembered was real. My counselor didn’t suspect at first what seemed to be my issues. I appeared calm, concerned about my marriage, and did not mention my childhood. Only as time progressed and one homework assignment after another went side ways. Results were not matching expectations. My life seemed fairly smooth on the surface. I excelled at keeping up appearances that didn’t match the turmoil I felt inside. One of the difficult things about PTSD is many counselors know very little about it. It is not in the top 10 complaints or illnesses. PTSD all though evidence shows it existed under other names, is fairly new to the psychology arena. I talked to students studying psychology and PTSD isn’t mentioned in many of the classes. I was in counseling several years before my counselor reluctantly gave me my diagnosis. I reread the paper 10 times trying to wrap my mind around the concept that this diagnosis was about me. Post Traumatic Stress Disorder with Dissociation at a severe level. I could honestly say, until that moment I did not know what I had. After that moment I had to look it up. I didn’t understand what it meant. Finding answers was difficult for non-military PTSD when I started studying 10 years ago. I am relieved to say that information is more available now. Unfortunately, there are still opinions tossed about like facts and prejudices still exist. I am thankful that the first counselor I chose was knowledgeable and knew what I needed to learn to recreate my life in a healthier pattern. Some people object to labels tossed around but to me it gave me something to look up on the internet.